Last month Kiiara emerged from nowhere with debut track "Gold", which at the time of writing is fast approaching 800,000 plays on soundcloud. The Illinois based singer is back with another gem, new track "Tennessee". Following his electro/ RnB production on Kiiara's debut, she once again links up with producer Felix Snow for the track. The duo are quickly forming a formidable partnership and I can't wait to hear what they have coming next. 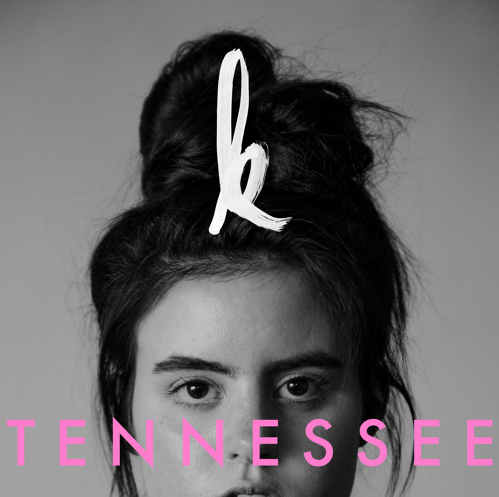 Kiiara's debut EP, Meet Me In The Cornfield, is imminent; add this to your playlist til then.